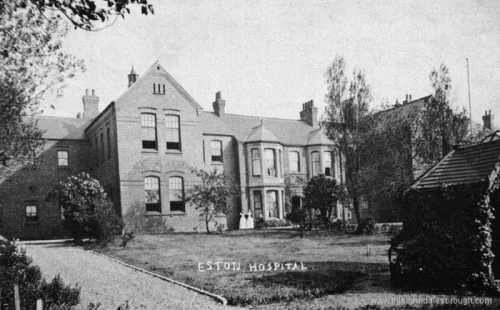 It was made by blacksmiths James Godbold of Egton for the Eston Residents Association, it is located on the site of hospital which closed in 1980 and has since been demolished. This entry was posted in Eston, Ironstone, Public Art by chris.twigg. Bookmark the permalink.